News & offers: Flybe leaves Avios, UK-Bali from £1645 & is Founderscard a good way to get status? Firstly, if you read the news about Curve yesterday and have signed up to Curve Metal recently you may want to read the updated article here. 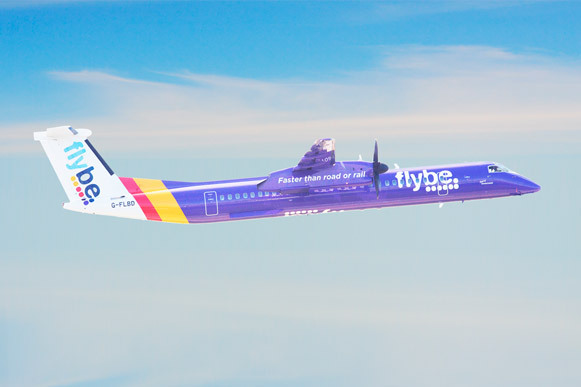 As part of the ongoing sale of Flybe to a consortium including Virgin Atlantic, Flybe have already announced the closure of their participation in the Avios scheme. Flybe will no longer be an Avios partner from the 30 April 2019 which means you will no longer be able to collect or spend Avios with Flybe from then. What happens to my existing Avios with Flybe? If you joined Avios.com via Flybe originally and have been crediting them to your Flybe account, you will need to open a British Airways Executive Club account or lose your Avios. After 30 April you will no longer be able to access your Flybe Avios account on Avios.com. You can join the BA Executive Club here. Once you have joined you can use combine my Avios to transfer the balance over. What about existing bookings on Avios? All future bookings on Avios are safe and will continue as normal. (just as well as Roving Reporter and I have one coming up just after the closure!) Before 30 April, any bookings can be amended as normal After this date you will be able to cancel existing bookings for the standard cancellation fee, but unable to make any other types of changes. Yes. Flybe have stated that they are working on a new program. This is expected to be part of Virgin Atlantic’s Flying Club program but nothing has been announced. Virgin are due to revamp their loyalty scheme as the merger with Air France/KLM takes place, making it potentially a much more versatile program. 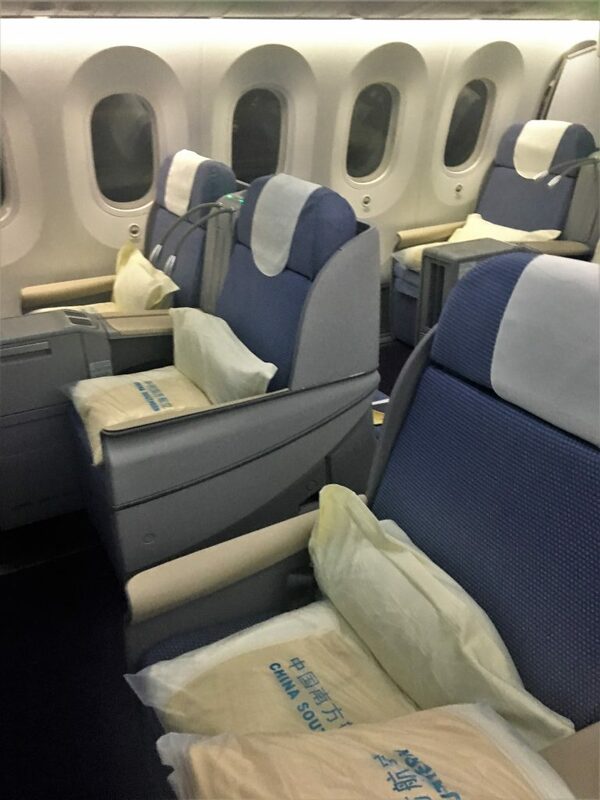 If you were reading TLFL last week, you would have seen a great reader review of China Southern from Carly. If not, you can read her review here. So, it’s excellent timing there is a reasonable price to Bali flying from the UK on China Southern. 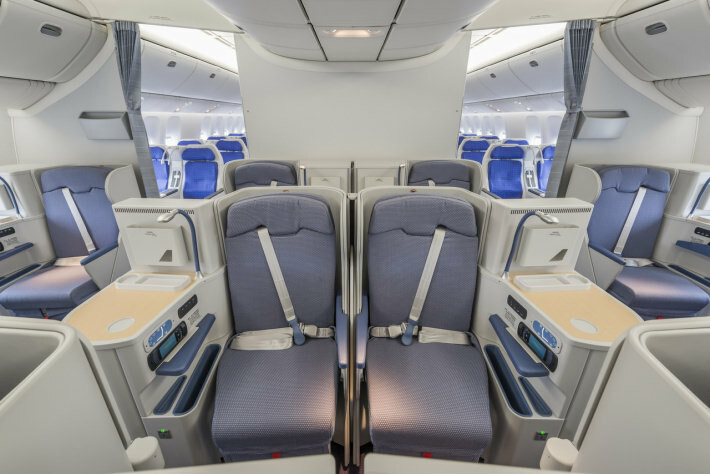 China Southern may have seats that are not as good as the Middle East airlines but with a good price and great onboard service, it may be a sacrifice worth making. Travel between 8 Apr – 14 Jun 19. You can book direct with China Southern or via Expedia. Is Founderscard the way to get status? I have mentioned the FoundersCard before on TLFL. Given that each year it has different benefits and pricing I thought it would be worth another look before their latest offer finishes. 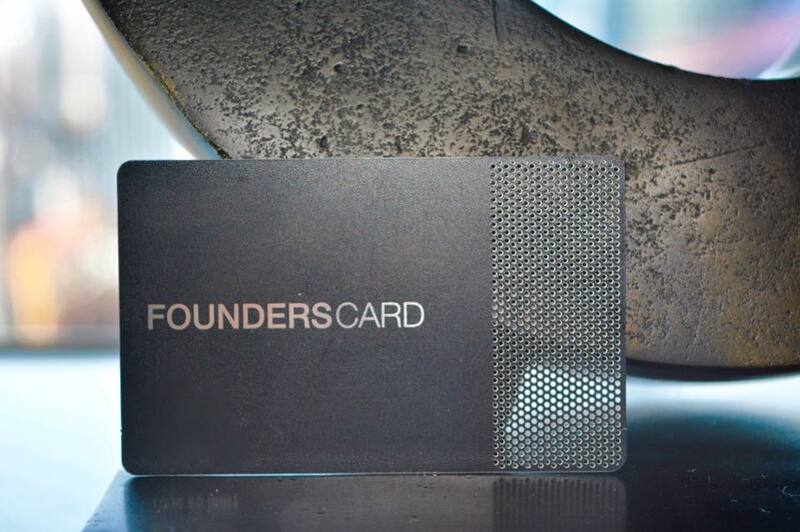 FoundersCard is a US-based members-only community aimed at entrepreneurs. There doesn’t really seem to be particular entry criteria since it is a paid for card. It is not a credit card but more like a club that gives you discounts and benefits. I was sent an application back almost immediately when I filled in their on-line form. I was impressed by their customer service as they responded to my queries within about an hour by email. Members receive access to exclusive benefits, upgrades, and amenities from travel, lifestyle, and business brands. Not all of the offers are applicable to the UK, so it worth going through the fine print before you join. If you have had an American Express Platinum card and enjoyed the benefits this could be an alternative if you are thinking of cancelling your card. Since they changed the benefits to exclude Marriott and made the BA flight discount from the US only, I don’t think the benefits are as good. You need to weigh up which benefits you would use and what they are worth to you personally before deciding. One thing worth bearing in mind is that once you have status in one hotel chain you can often use this to status match with others. British Airways – up to 10% off most return flights from US/Canada to the UK until October 2019. Cathay Pacific – 5-25% discount on flights and one-time Marco Polo Silver Frequent flyer status for 1 year. When flying with Cathay Pacific this would give you lounge access, business class check-in and an extra 10kg luggage whatever class you are flying in. However, this would only give you Ruby status in One World and therefore no access to BA lounges when flying with them in economy. Hilton Honors Gold – this gets you late check out, a complimentary room upgrade (space available) and breakfast for 2 people at Conrad, Curio, Hilton and DoubleTree hotels. Preferred rates at many luxury hotels worldwide including Park Hyatt, Rosewood and W hotels. Discounts on car rental such as Up to 20% off Hertz Daily, Weekend, Weekly, and Monthly Rates. Complimentary Hertz Gold Plus Rewards membership. Caesars Total Rewards Diamond – even if you don’t gamble you catch match it Wyndham Hotels Gold, Get two free nights at Caesars Dubai and a fantastic special rate at Atlantis Bahamas. 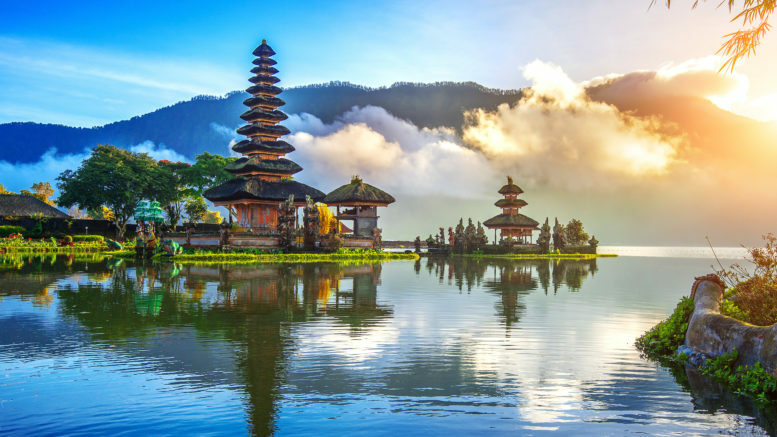 Be the first to comment on "News & offers: Flybe leaves Avios, UK-Bali from £1645 & is Founderscard a good way to get status?"